July 6th, 2012, will be a day in EDM history well-remembered. After 15 years of pleasing ears and tingling the senses, Andy Moor finally revealed his debut album. 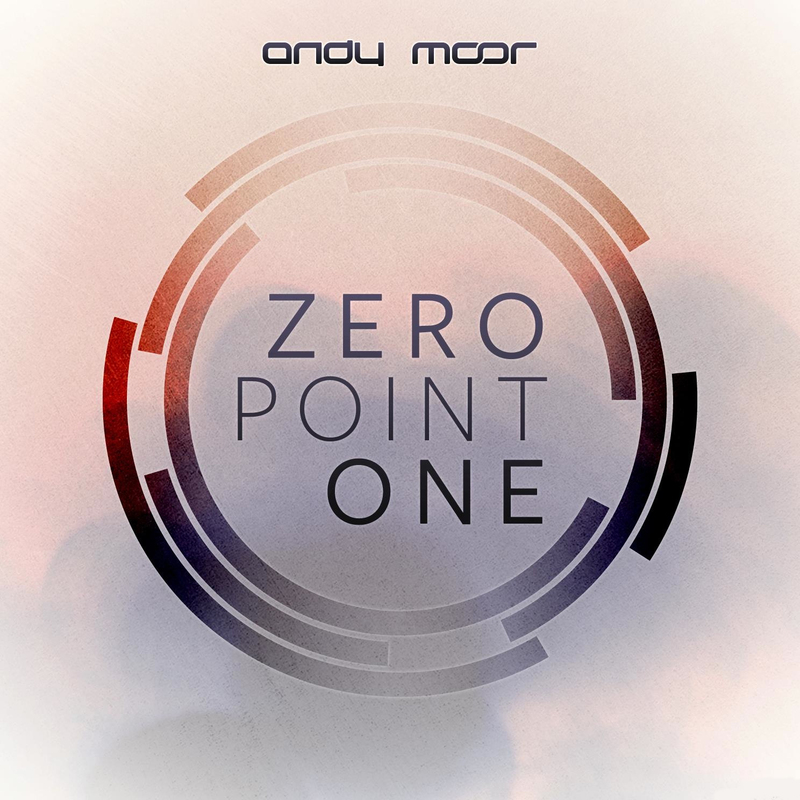 An impressive warm-up, with Andy establishing himself as one of the most innovative electronic music producers, finally led to the release of ‘Zero Point One’. An album bursting with thought-provoking and unique tracks, which now sees its full and extended versions of its jewels released in an official package! Volume 1 of the ‘Extended Versions’ pack brings you Andy’s ‘World To Turn’, ‘K Ta’, ‘In Your Arms’, ‘Time Will Tell’ and more, including the collaborations with with Ashley Wallbridge, Stine Grove, Orkidea, Betsie Larkin and more!